Want to capture epic first-person action photos, but don’t have a hand free? 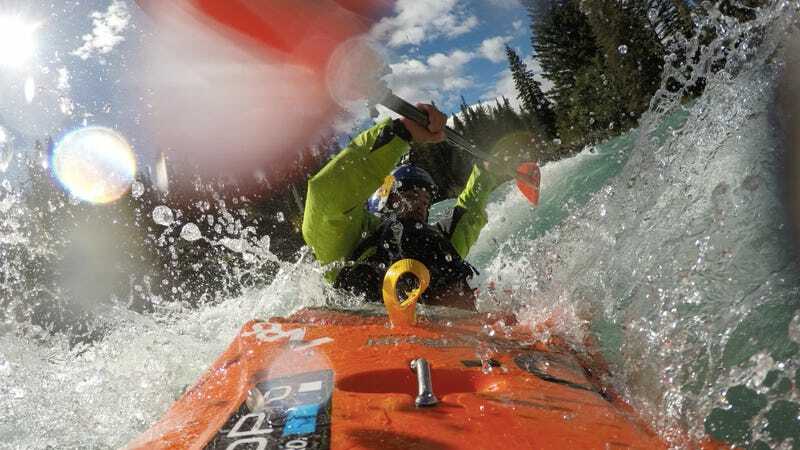 Pro kayaker Rafa Ortiz has a trick for you. It’ll cost you a quarter. You can see more of Rafa’s whitewater adventures on Instagram.